Corey Holmgren passed away unexpectedly on January 19, 2019, leaving behind his amazing wife and three incredible children. They are expecting a fourth child in March. Corey served as a Captain in the Utah National Guard as a Chaplain. 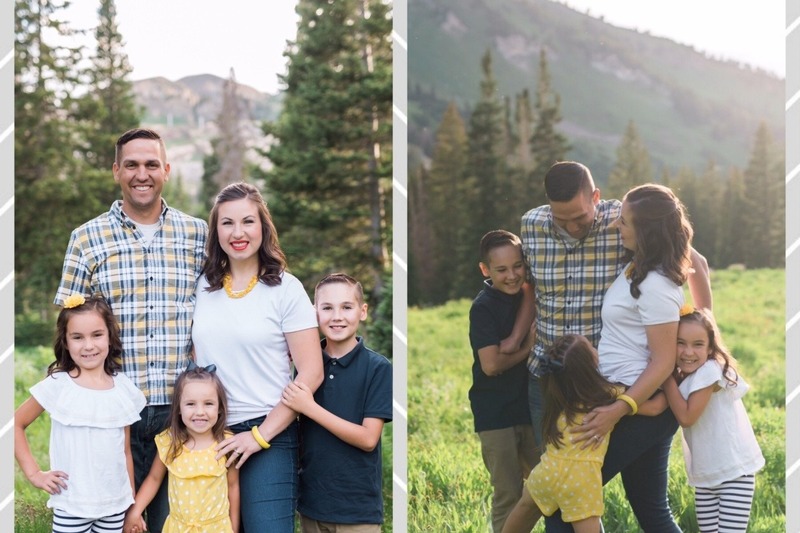 In addition to his military service, Corey worked full-time at LifeStar Network as a Marriage and Family Therapist where he devoted his life to helping others. His biggest joy came from being a father and husband. We hope--if you are able--that you will consider the challenges that Mindi and her family will face as she continues to raise their children, and donate to lessen the burden. If you are unable to donate, please keep them all in your thoughts and prayers. Thank you all for your messages of love and support for an incredible family. Corey will be greatly missed and never forgotten.